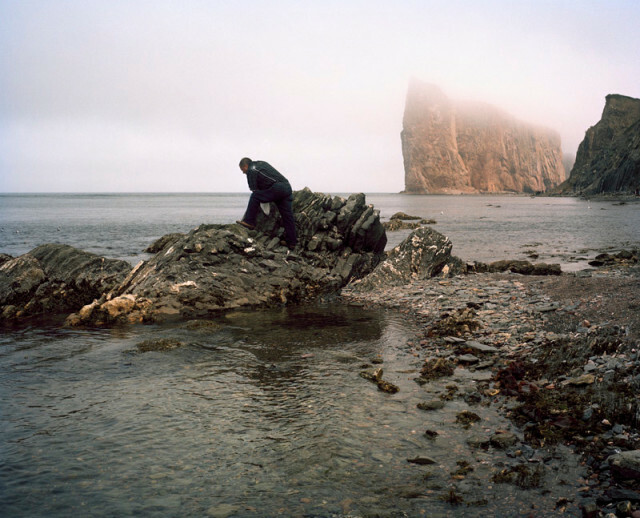 Bertrand Carrière is a photographer and video artist who actively exhibits and publishes his work across Canada and in Europe. In last 35 years, Bertrand Carrière has put together a large body of photographic work that is varied and very personal. His works can be divided in two main axes. First, there is a documentary approach that encompasses landscapes - small and vast - and portraits. Using time, memory and history, he explores stories that are bound to the land, traces of which persist to this day. Then in a second axe, he explores the intimate life around him. In a daily practice, he explores reality for its fictional potential and autobiographical echoes. All his work goes to produce images that highlight the irregularities and poetical ambiguities of the visible world.